This high quality cinnamon is organic certified and much more economical than buying smaller bottles. These are the perfect size for this recipe. 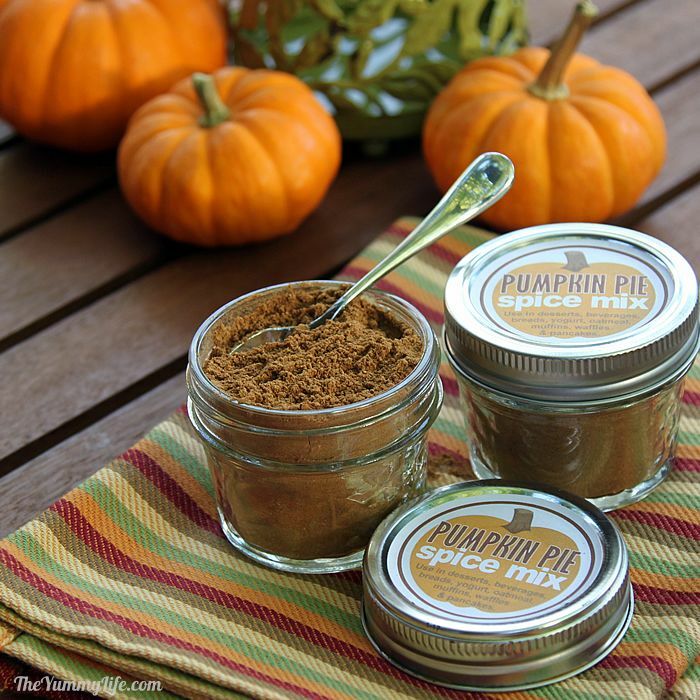 One jar holds a single batch of pumpkin pie spice mix. This punches perfect circles just the right size for cutting the jar labels in one quick, easy motion. 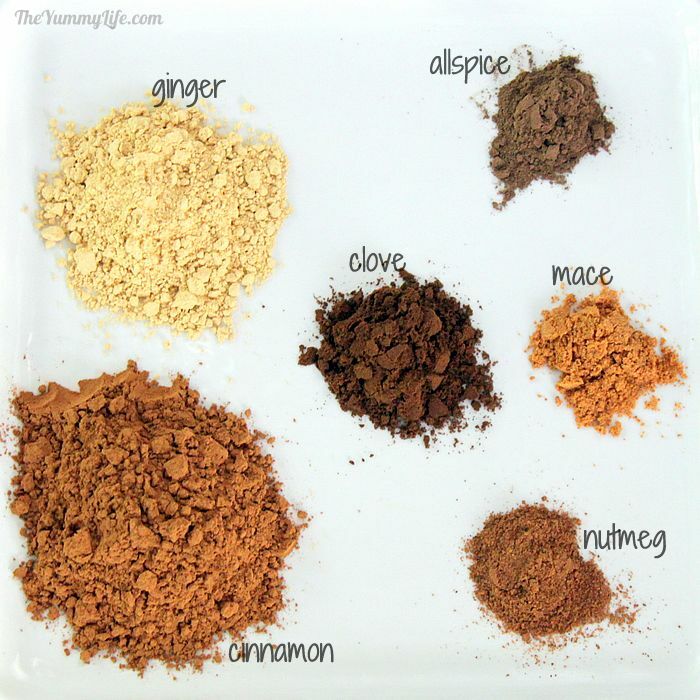 Make this easy DIY spice blend for use in a variety of recipes for Fall and the holidays. Printable labels for gift giving. Make this easy spice blend for use in a variety of recipes for Fall and the holidays. THESE ARE ALL DRY GROUND SPICES. Whisk spices together in a bowl, or blend in a food processor. Store in an airtight container. 4 oz mason jars are the perfect size for a single batch. 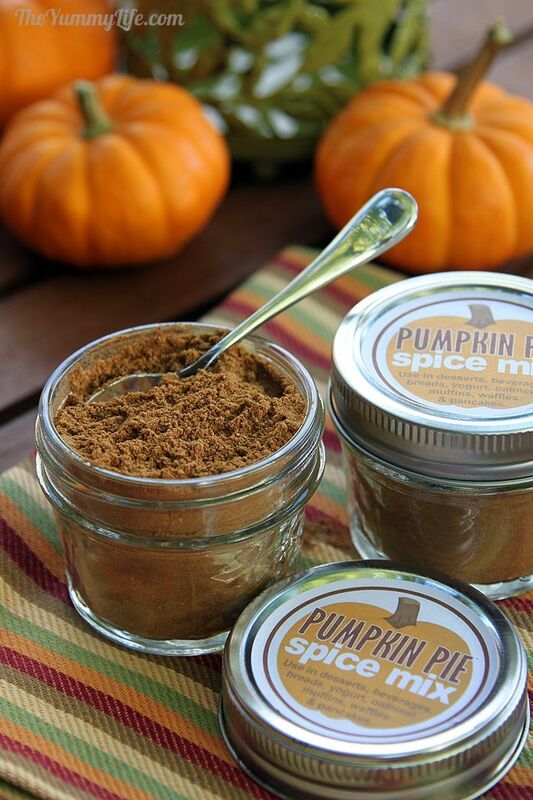 Pumpkin pie spice is a blend of sweet spices that makes your recipes burst with the favorite flavors of Fall. 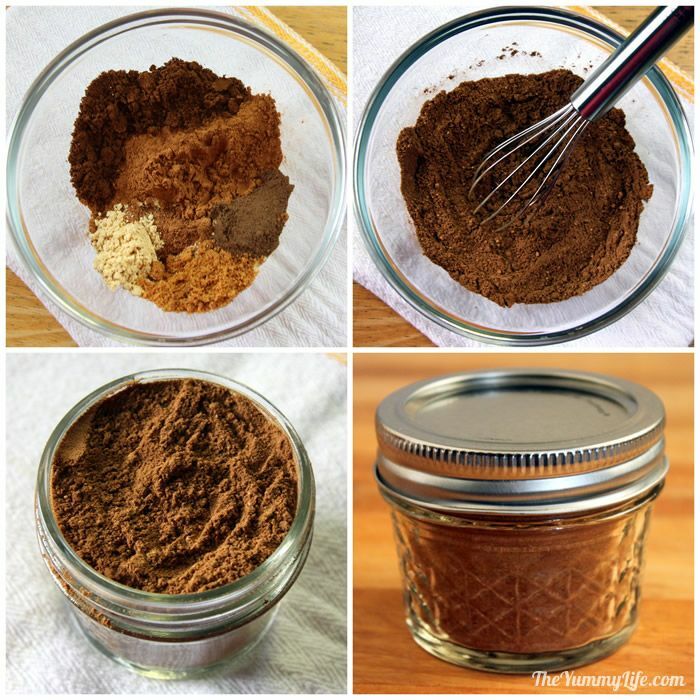 You can buy a bottle of pumpkin pie spice, but in under 5 minutes you can easily make your own using spices that are likely to already be in your pantry. I like to make this spice mix each year so it's available for adding instant flavor to seasonal cooking. 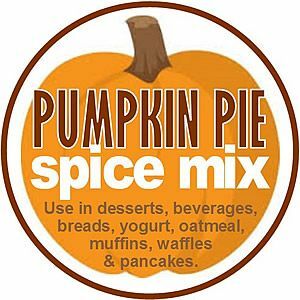 Look for links to my favorite pumpkin spice recipes further down in the post. Make a little or make a lot. In the printable recipe at the end of this post, I provide ingredient amounts for making one 4-oz jar of this for your own use. Also, a big batch ingredient list is provided, in case you'd like to make multiple jars for gift giving. A quick, fun gift to have on hand. 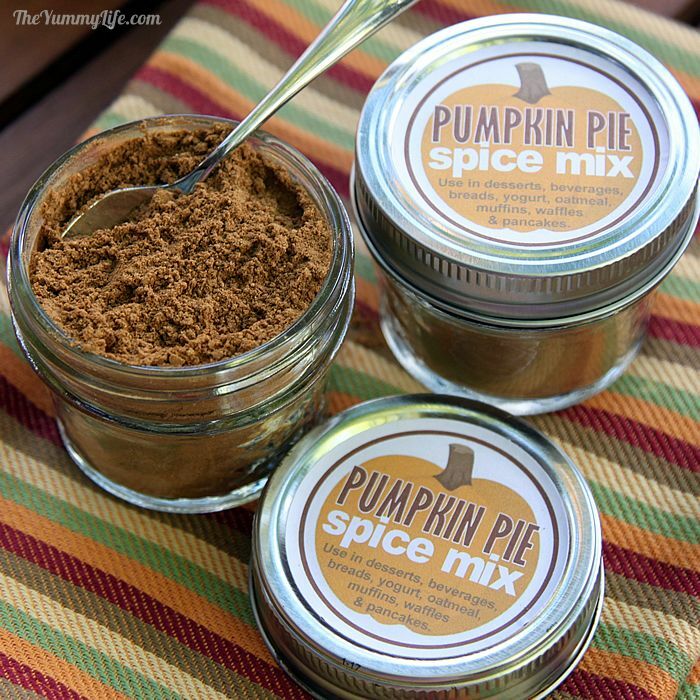 I like to make up a few additional jars of pumpkin spice mix that are handy when I need a quick gift. With no cooking required, this is a DIY gift that's as easy as it gets. This spice blend is a versatile seasonal gift for hosts/hostesses, neighbors, teachers, co-workers and friends. 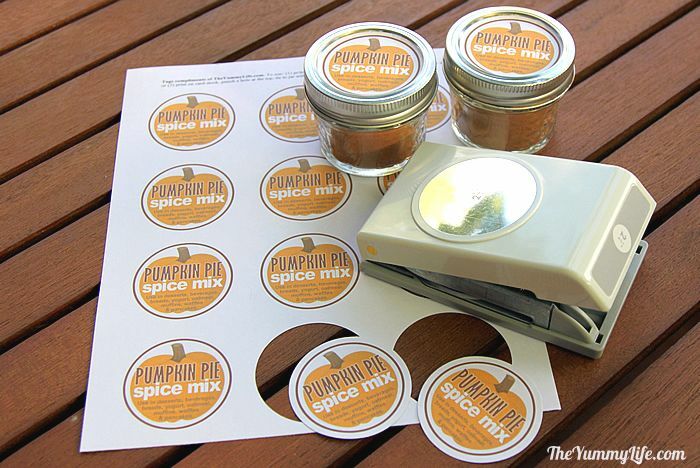 Further down in the post, you'll find printable labels for adding a finishing touch to your spice jars. If you're making a big batch of this for gift giving, you may want to purchase spices in bulk; especially cinnamon and ginger, since the recipe requires more of those than anything else. 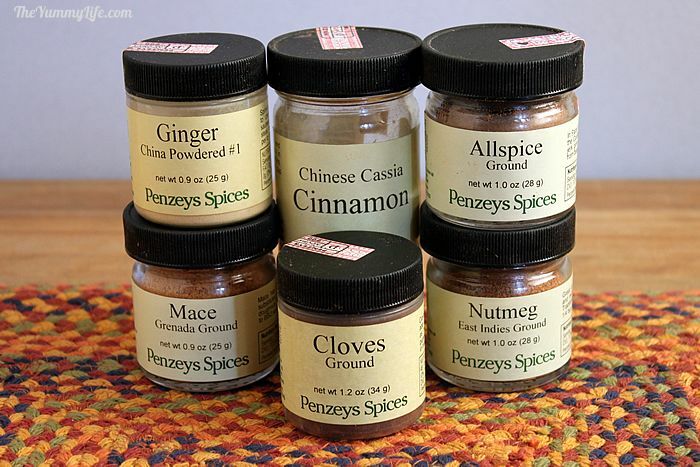 Penzeys is my favorite spice source. Big box stores like Costco and Sam's sell spices in large quantities. Amazon is a good source of organic spices in small and large quantities. Step 2. Add the ground spices to a bowl and whisk them until they're combined and there are no lumps. If you're making a big batch, you can also combine the spices in a food processor--the quickest way to thoroughly mix the spices and remove lumps. Step 3. Add the spices to a 1/2 cup jar or container of your choice. This recipe is the perfect amount to fill a 4-oz mason jar. That's what I use. For a finishing touch, I like to label my jars. That way they're easy to identify on my shelf and are ready for gift giving, too. This spice blend is a unique gift that is fun to share. Going to a party? Grab one of these to take as a perfect host/hostess gift. Having a Fall wedding or baby shower? Give these jars out as favors to your guests. Need a little something for a teacher, co-worker, or neighbor? 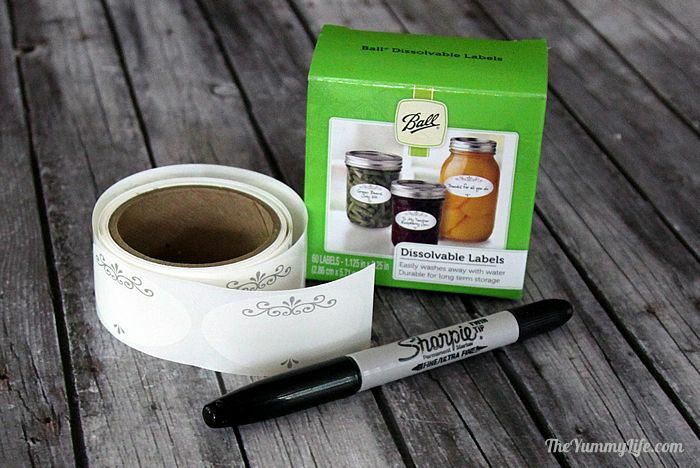 Print the labels and stick them on the lids of each jar--easy! Download printable jar labels/tags. These are sized to fit on jar lids (regular or wide mouth). Print them on sticker paper and stick them to the lid. (This is what I do.) Or, print them on regular paper and stick them on with tape. Click on the image below to download & print a full sheet of labels/tags. Whether you make one jar for your own use or extras for gift giving, this pumpkin pie spice blend can add festive flavor to many foods and recipes throughout the season.